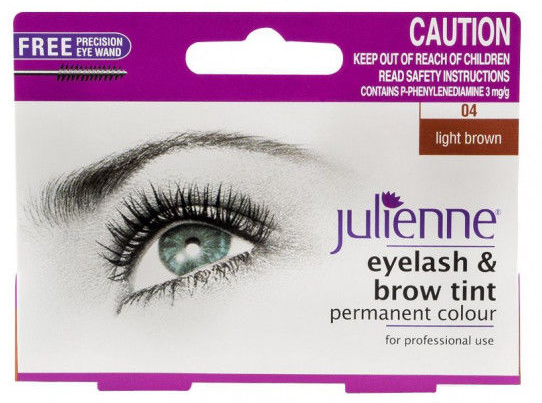 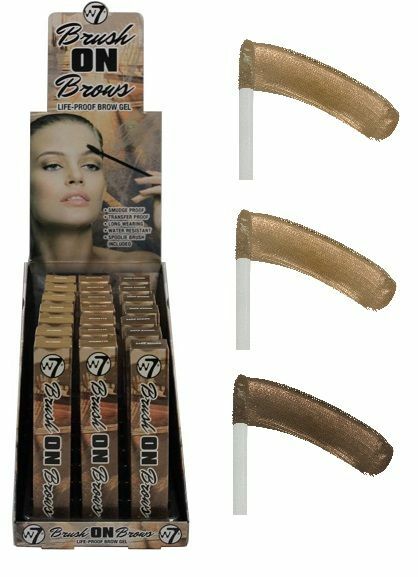 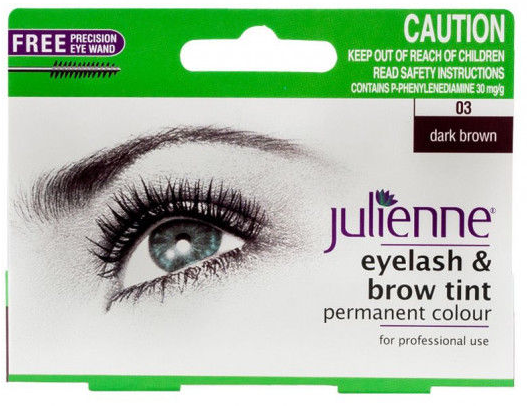 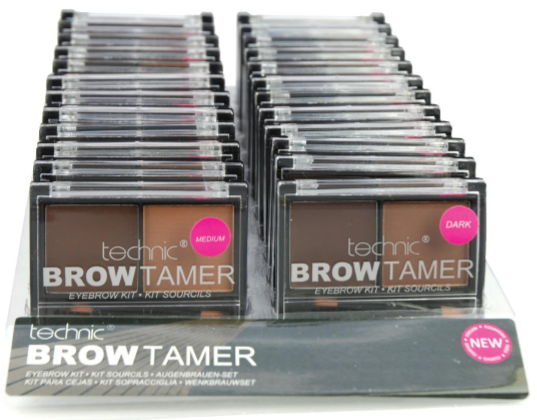 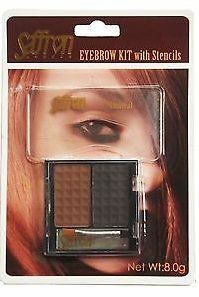 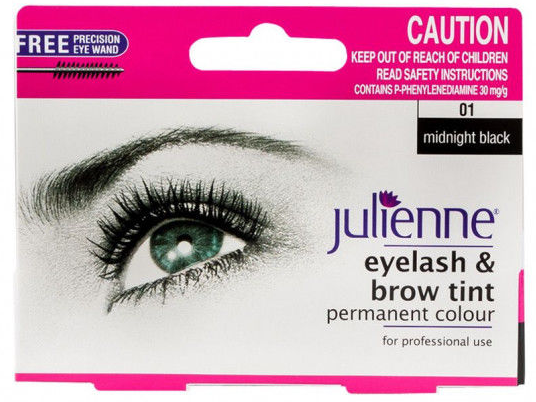 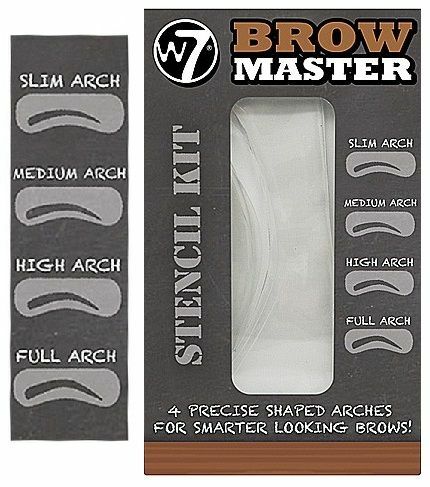 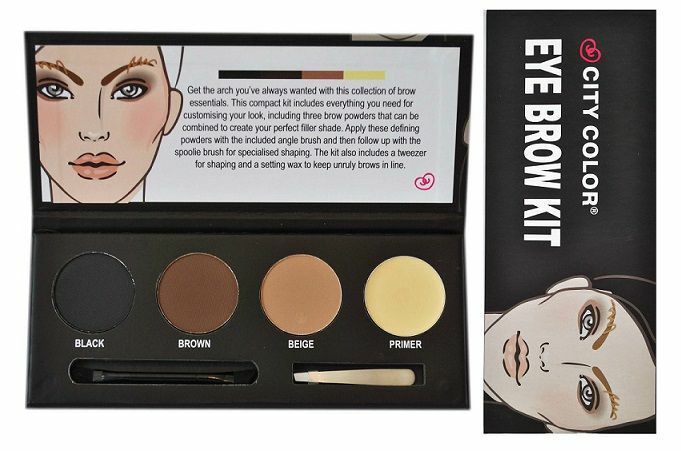 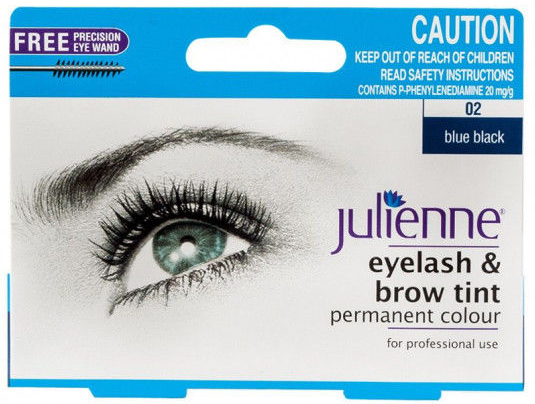 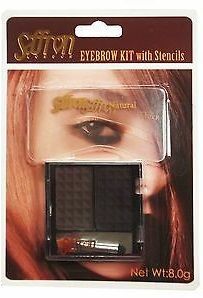 Is your range of wholesale eyebrow kit on fleek? 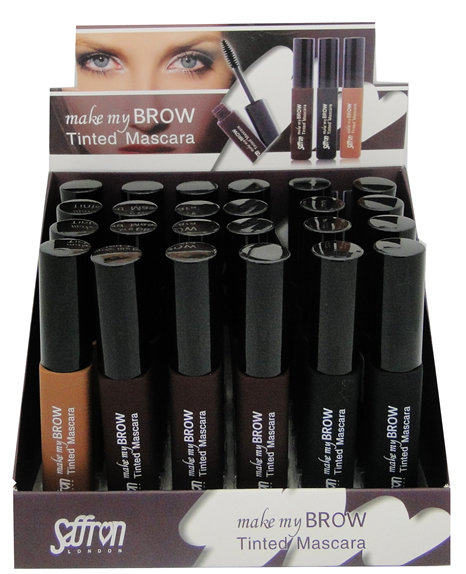 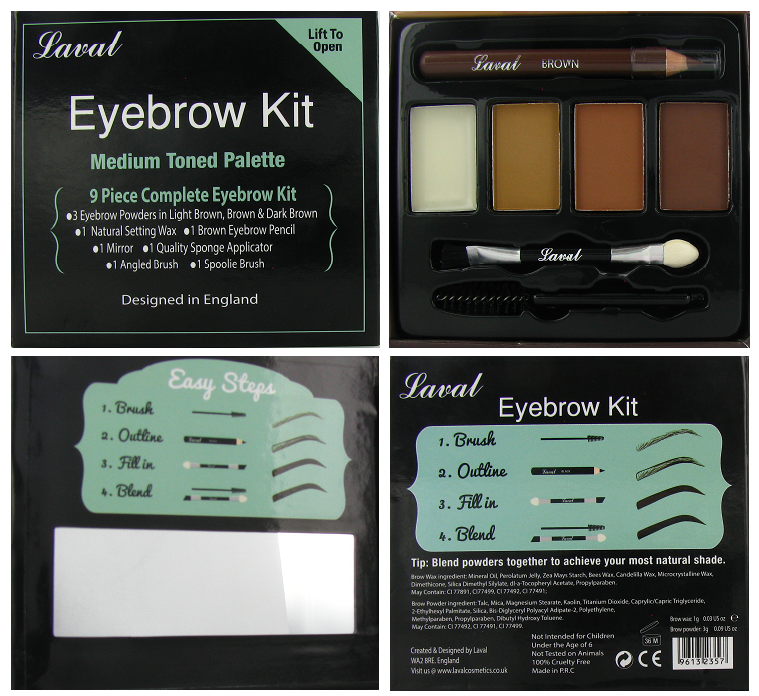 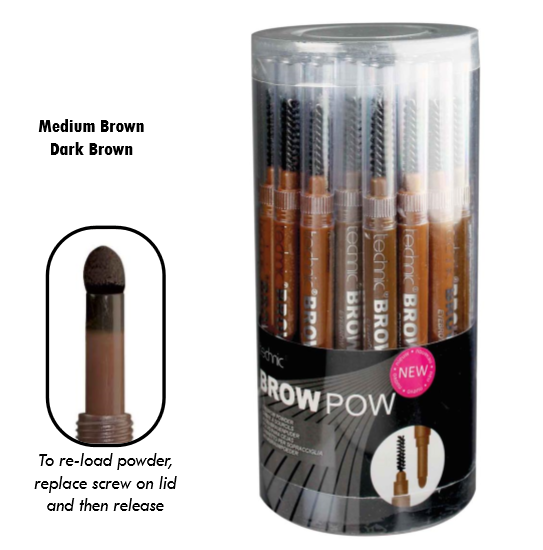 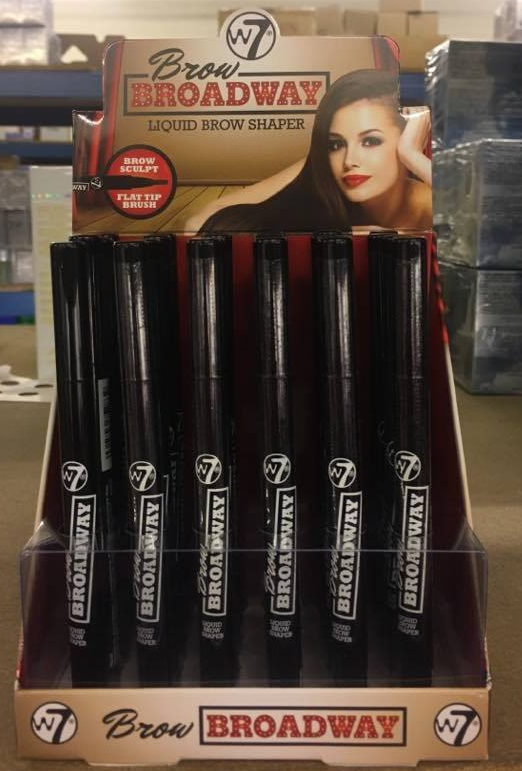 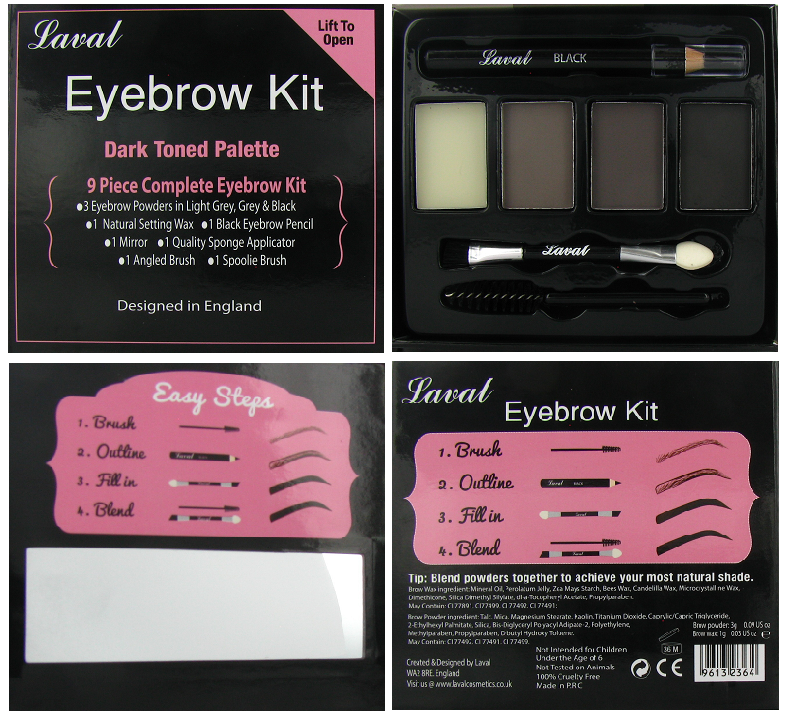 At Northwest Cosmetics we have a fantastic range of eyebrow kit products to keep your stock up to date for your client’s needs. 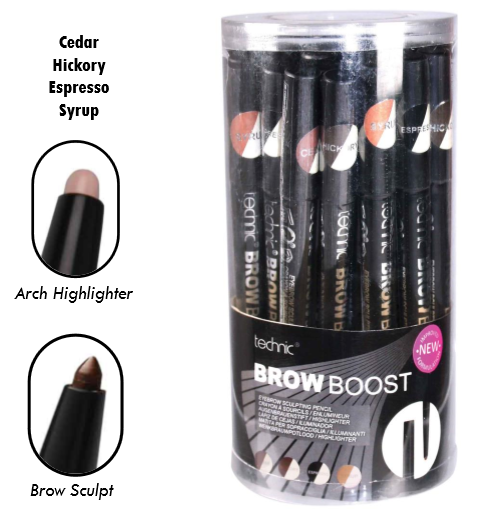 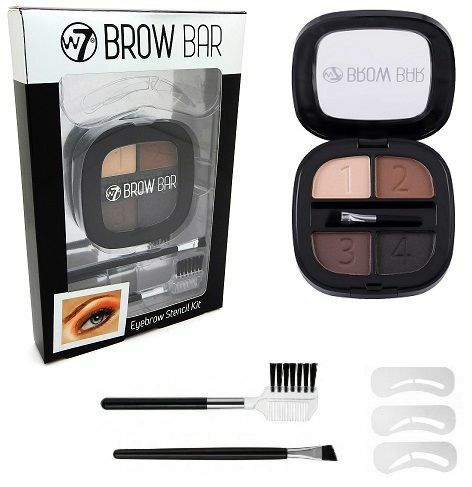 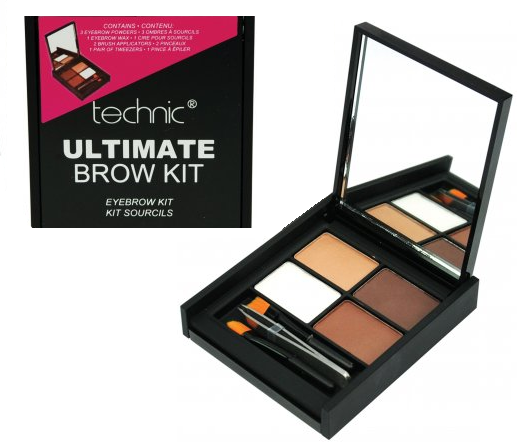 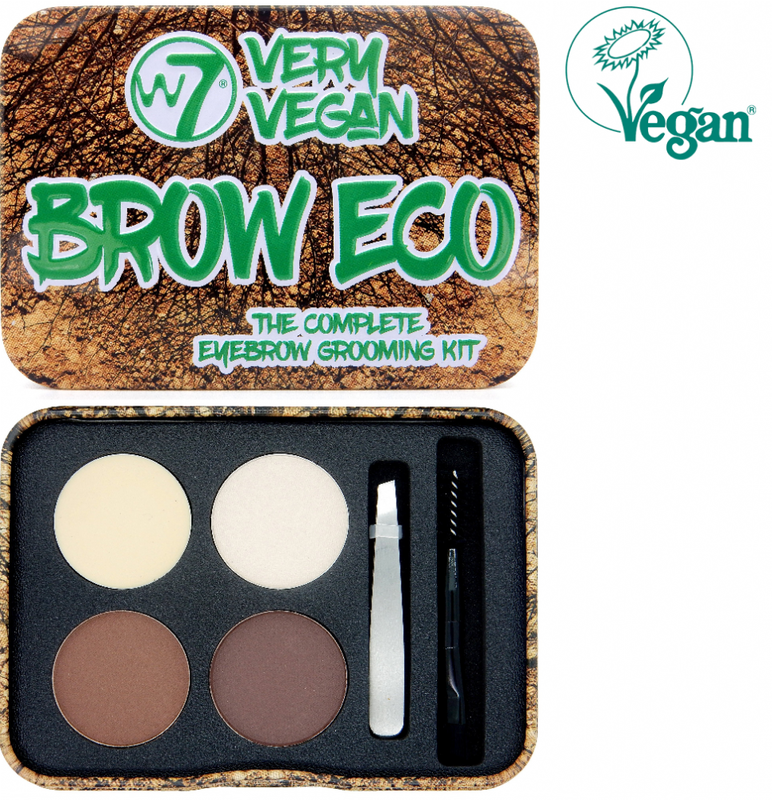 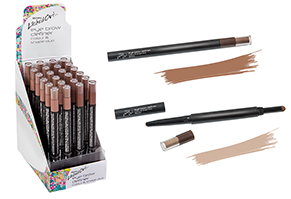 With the best brands and fantastic products, you don’t need to look any further to stock your eyebrow kit range, browse Northwest Cosmetics selection today and keep your range up to date.